Amy Chua was born in the United States to strict Chinese immigrant parents who pushed her to work hard and succeed instead of coddling and encouraging her. 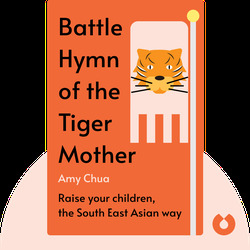 Battle Hymn of the Tiger Mother (2011) is about her experience of raising her third-generation kids according to her parents’ old-school beliefs. 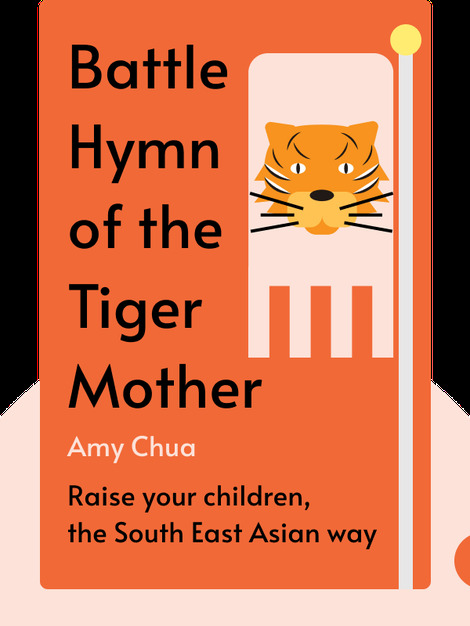 Chua offers not only an insightful and often controversial take on parenting, but also a memoir of a very stern yet loving tiger mother. Amy Chua is the John M. Duff professor of law at Yale Law School. Her book Day of Empire: How Hyperpowers Rise to Global Dominance – and Why They Fall was an acclaimed bestseller. In 2011, she was named one of Time magazine’s 100 most influential people.